Wyatts Covert in Denham does it for me. Simples really. Open all year. Fifty hardstanding pitches. An oasis north west of London and within the M25. Immaculately maintained by wardens Marie and Paul. Bus actually comes into the site for local travel. Small private airfield adjacent if you like something to watch. British industry proving irresistible to German and French giants. Written by John Rawlings of Rawlings Communications Ltd. 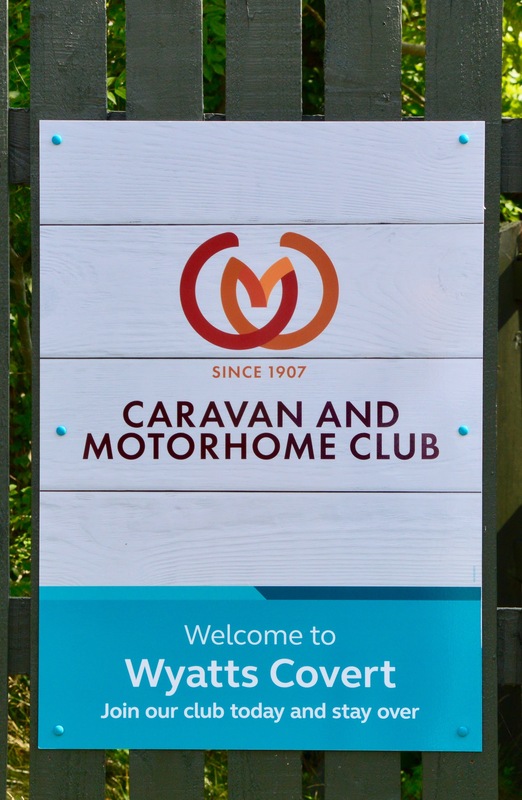 The strong market for caravans and motorhomes in the UK is obviously on the radar of the big French and German manufacturing groups, with news of two interesting acquisitions already announced this year. Will there be more? The big news last week was that Europe’s largest manufacturer of caravans and motorhomes, the mighty Erwin Hymer Group, which last year had a turnover of more than 1.9 billion Euros, bought the UK’s Explorer Group Ltd, which owns and manufactures the well known Buccaneer, Elddis and Compass brands here. This follows last month’s news that the French Trigano Group (another multiple European caravan and motorhome brand owner, and has already invested in a new factory for its UK subsidiary, Auto-Trail) bought a majority shareholding in the British motorhome brand Auto-Sleepers and its retail network, Marquis Leisure. I am sure that becoming part of the Erwin Hymer Group has to be good news for the The Explorer Group and its 400 employees up in the North East, but will we see more British caravan and motorhome brands being snapped up by overseas or global brands? 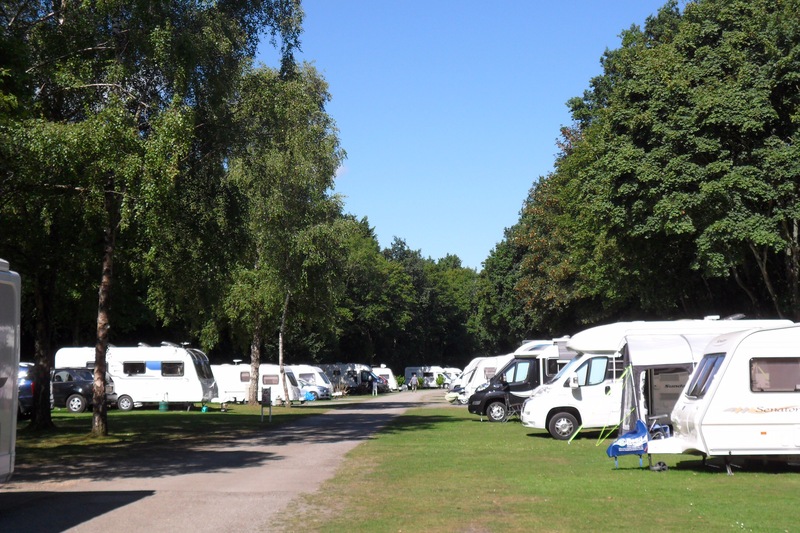 Although it has well established UK brands, the Explorer Group is far from being a market leader in the UK, having trailed behind the UK’s two biggest caravan and motorhome manufacturers, The Swift Group and Bailey of Bristol (both still privately owned), for many years. The new investment and purchasing power of The Explorer Group’s new parent company will surely work in its favour and give it valuable extra security for the years ahead. We will have to wait (with much interest) to see if its new German owners implement any changes to product quality, specifications and production. The purchase price has not been disclosed, but the Erwin Hymer Group must have expectations for a reasonable return on investment, and it shows the significance of the UK caravan and motorhome market on a European and global stage. Surely that’s something we should be proud of? Erwin Hymer acquires Explorer Group.  The strategic acquisition strengthens the presence of the Erwin Hymer Group in the second largest European market.  The Erwin Hymer Group is placing its trust in the existing management team of The Explorer Group Ltd.  The Explorer Group Ltd. will become the Erwin Hymer Group UK Ltd.  Once the integration is complete, the sales and marketing activities of all EHG brands will be brought together under the umbrella of the Erwin Hymer Group UK Ltd.  The closing date for the transaction is February 8, 2017. The Explorer Group – On the UK market since 1964 The Explorer Group is a leading UK manufacturer of motorhomes and caravans with its registered office in Consett, near Newcastle in the north of England. Founded in the mid-1960s, the company has 400 employees and is predominantly active in the UK. 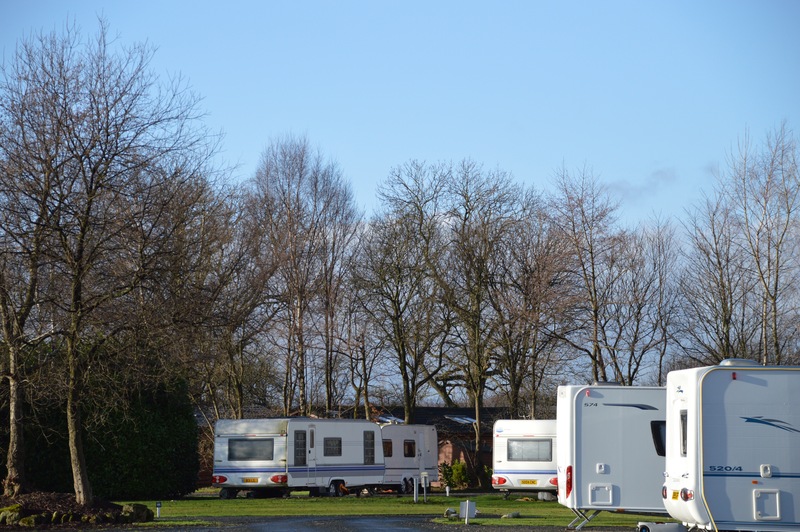 With the Buccaneer, Compass, Elddis, and Xplore brands, the company has been able to steadily increase its share of the UK market in recent years. 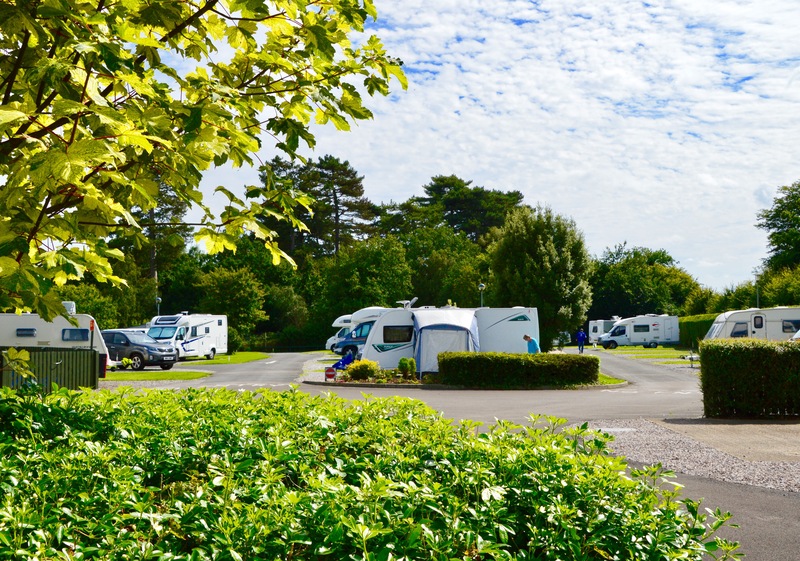 With a motorhome market share of 11% and a touring caravan market share of 17%, The Explorer Group is one of the three leading manufacturers in the UK. The Explorer Group Ltd’s management has excellent knowledge of the British market and is therefore the perfect partner for the Erwin Hymer Group to further expand its position in the UK. The sales and marketing activities of all EHG brands in the UK will be brought together under the umbrella of the Erwin Hymer Group UK Ltd.
Three millionth Sprinter goes to Hymer. Mercedes-Benz Vans has celebrated a milestone with the Sprinter, used for a number of motorhome conversions. Since its market launch in 1995, the division has delivered three million units of its world vehicle to customers with 2015 being the most successful year for Sprinter in its history. In the year of its 20th birthday, sales of the Sprinter rose by 4% to 194,200 vehicles. Mercedes-Benz Vans is expecting further overall growth in demand in 2016. 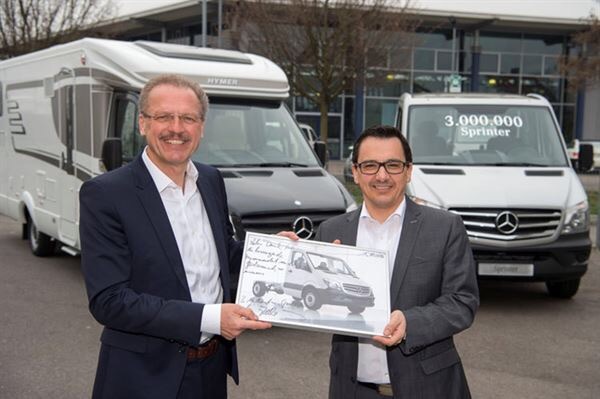 Volker Mornhinweg, Head of Mercedes-Benz Vans, handed over the three millionth Sprinter to Bernhard Kibler, Managing Director of motorhome manufacturer Hyme. Hymer, a bodybuilder partner to Mercedes-Benz Vans, intends to turn the anniversary vehicle into one of its premium-segment Hymer ML-T motorhomes. Mercedes-Benz Vans has developed along highly positive lines in recent years in the growing camper van sector. This year, too, the division’s global sales and market share are continuing to rise in this area. Growth of over 10% was recorded in the German market alone in 2015, amounting to sales of some 28,000 units – and it continues to offer potential. Specialist bodybuilders play a central role in this segment for Mercedes-Benz Vans, covering as they do a wide spectrum of customer demand – for additional variants of campervans, for example. An important bodybuilder for Mercedes-Benz Vans is the motorhome manufacturer Hymer, based in Bad Waldsee in Baden-Württemberg. The company, which was founded in 1957, is the European market leader in the premium segment.. Hymer is an official ‘VanPartner by Mercedes-Benz’. This means that the company belongs to the exclusive circle of bodybuilders that Mercedes-Benz Vans audits and certifies as meeting its high standards in respect of quality, sales and after-sales. 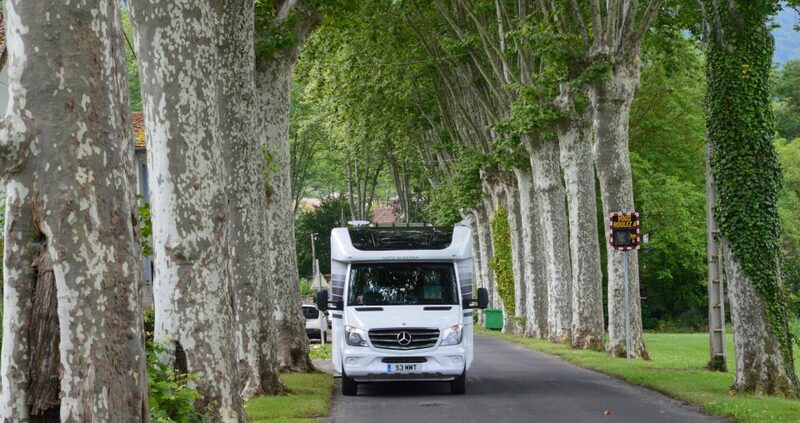 Hymer has relied on the Mercedes-Benz Sprinter as the base vehicle for its premium-segment motorhomes since 1995. The collaboration between the two companies goes back more than 40 years now: the first Hymermobil was based on a Mercedes-Benz van. 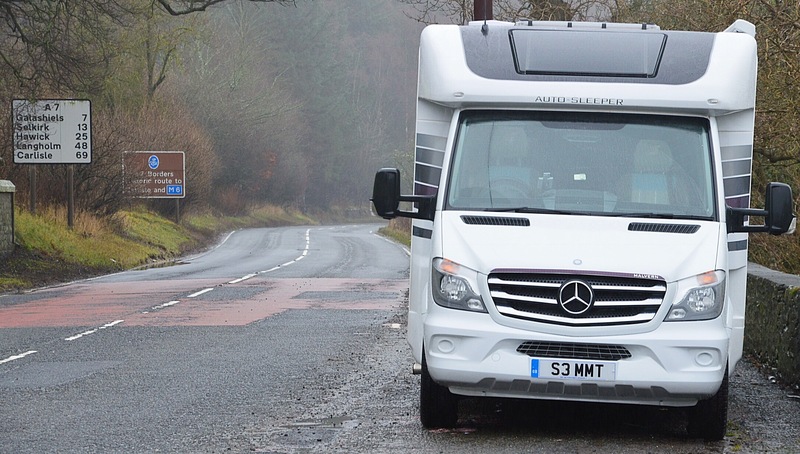 The Hymer ML-T, for which the three millionth Sprinter is to serve as the basic vehicle, is the first partially integrated motorhome to be equipped with the innovative Crosswind Assist system from Mercedes-Benz Vans. 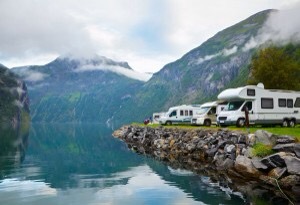 As I own a Sprinter myself…..
Motorhome maker Erwin Hymer Group is moving its SAP ERP platform to the company’s cloud-based in-memory compute platform , HANA. The company’s chief information officer Salim Siddiqi said the move will enable Erwin Hymer Group to be more responsive to changes in its supply chain operations across its global brands. The Group, which owns the brands Bürstner, Carado, Dethleffs, Eriba, and LMC among others, is in the process of moving its ERP platform to a cloud-based implementation of SAP HANA in a bid to leverage in-memory computing’s speedy processing of large volumes of data. The company originally moved from multiple ERP platforms onto SAP ERP in 2013 in order to harmonise its legacy IT landscape, including the consolidation of its database. But it said using the cloud-based version of SAP ERP allows it greater flexibility in its operations, the potential to deploy more software based on the same platform, and the opportunity to streamline business processes globally.